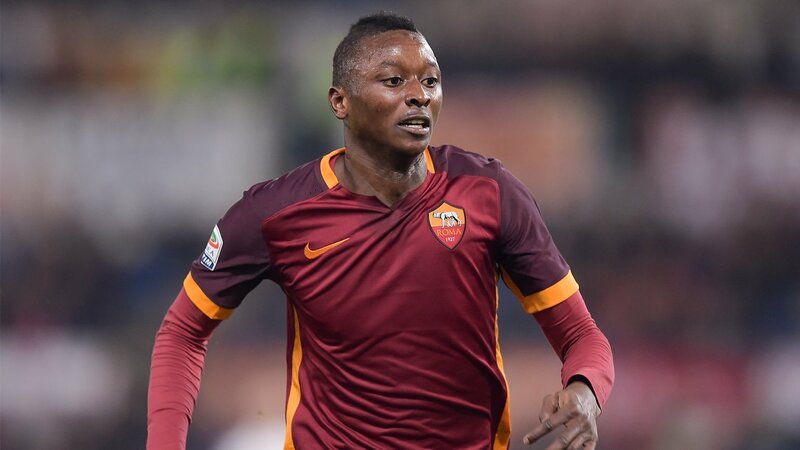 Rangers Manager Steven Gerrard has hinted that his team are nearing a deal for Roma’s Nigerian forward Sadiq Umar. Umar, 21, scored twice in six Serie A appearances for Roma during the 2015-16 season but has spent time out on loan with Bologna, Torino and NAC Breda over the last couple of years. Last term, the striker netted five times in 12 league matches for Breda, and Gerrard confirmed last month that he was interested in bringing the Nigeria Under-23 international to Scotland. The former Liverpool captain has insisted that Umar remains a Roma player, but has said to “watch this space” regarding a potential deal.